Q. Is there a section in the library where I can find fun, fiction reading books? Absolutely! 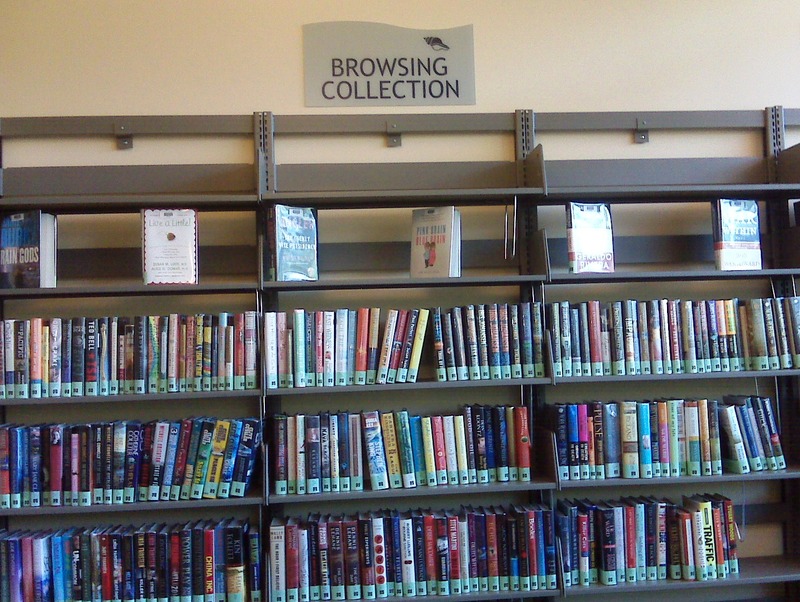 The Browsing Collection on the first floor of the library is where you will find the fun, fiction reading books you are looking for. This section is just past reference on the back wall.